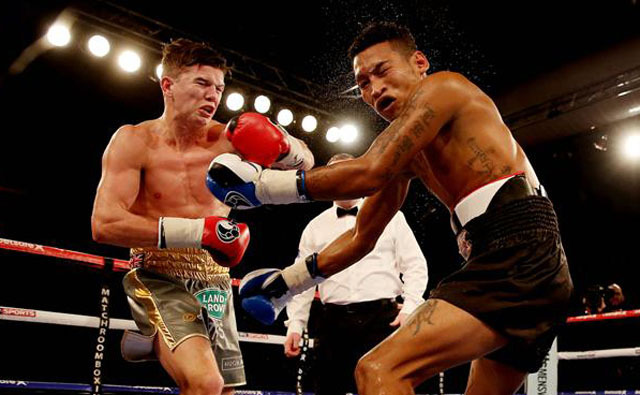 Luke Campbell MBE is the subject of a special Sky Sports documentary tonight at 10.15pm on Sky Sports 2 – ‘Luke Campbell – The Golden Boy’ – and is already available On Demand. 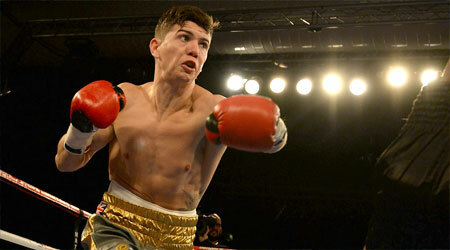 Luke Campbell scored an emotional third-round knockout in his home city of Hull on Saturday as he beat Levis Morales. Olympic champion Campbell initially pulled out of the fight because of the ill health of his father, but with the blessing of his family he made a late decision to return to the bill.